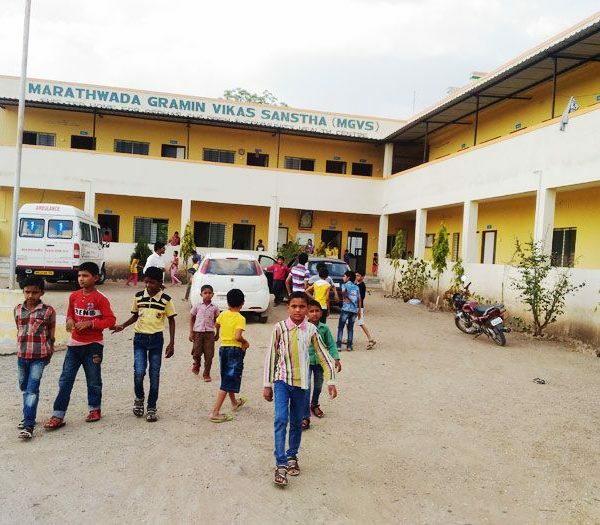 Marathwada Gramin Vikas Sanstha (MGVS) is started construction of building for HIV+ve orphan and Community health center at Karanjgaon Village on (Nagpur-Mumbai Highway) Tal. 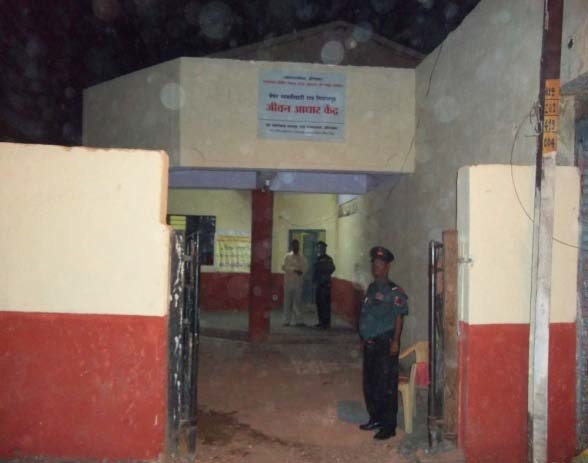 Vaijapur dist. Aurangabad (Maharashtra state) at present 50 orphans is living in the rental building. They are studying in the Govt. & private Schools with the donations of individual philanthropists. 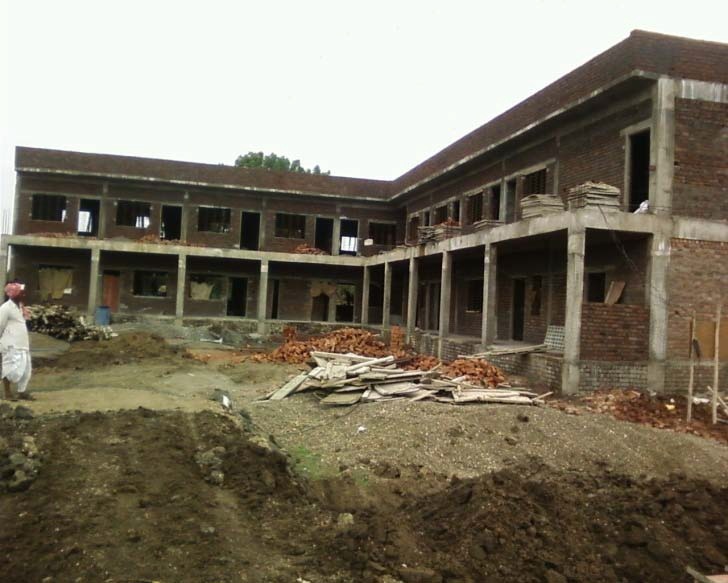 Due to increase in number of children, MGVS is constructing a 7,000 sq. feet building as a permanent shelter for the orphan and community health centre for rural poor. But, the available budget is enough for the building construction only. 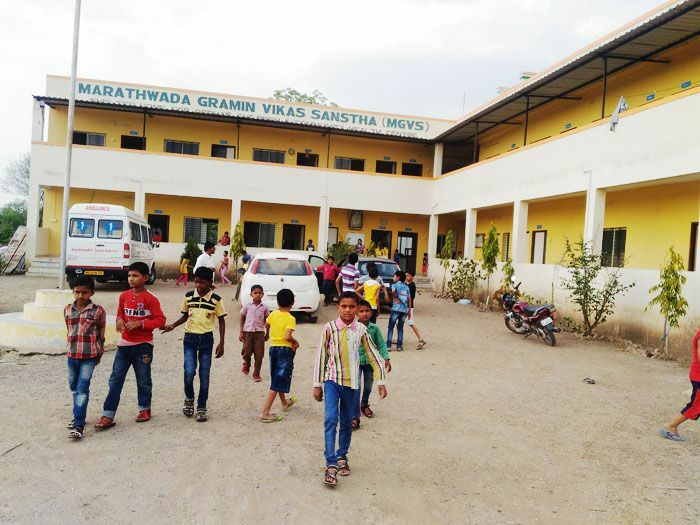 MGVS is seeking your support in providing basic amenities for HIV +ve children such as bed /cot and mat. Your generous donation of Rs. 4500/- will be used to buy a bed, Cot and mat for HIV +ve Orphan child.